The South Tyrol outfit were the most competitive team at Adria International Raceway as Josh Files and Giacomo Altoè spent the entire weekend fighting for top-three spots on the timesheets. After a strong qualifying, which saw Josh Files in second place and Giacomo Altoè in third, Josh Files leapt into the lead at the start of race one to take a commanding victory with Giacomo Altoè in third place, that at the end of the race had a nice fight with Hyundai driver Gabriele Tarquini for the second place. Files looked set to take the Driver´s title for the first half of race two as he fought his way up from 10th on the partially reversed grid to third overall. Unfortunately, a drive-through penalty for contact with a rival put him back in the pack and despite a gallant charge to seventh on the road, he could only finish third overall in the Trophy standings. Team-mate Altoè and Aurélien Comte had a close fight for the second place that was worth for the title. Altoè was highly unlucky to miss out on the title on countback. Comte was crowned champion on equal points. 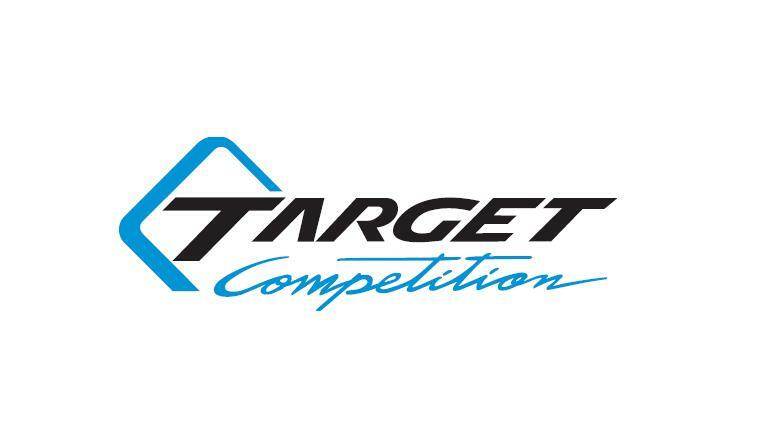 Their second and third spots overall were, however, more than enough to assure Target Competition the TCR Europe Teams Title. 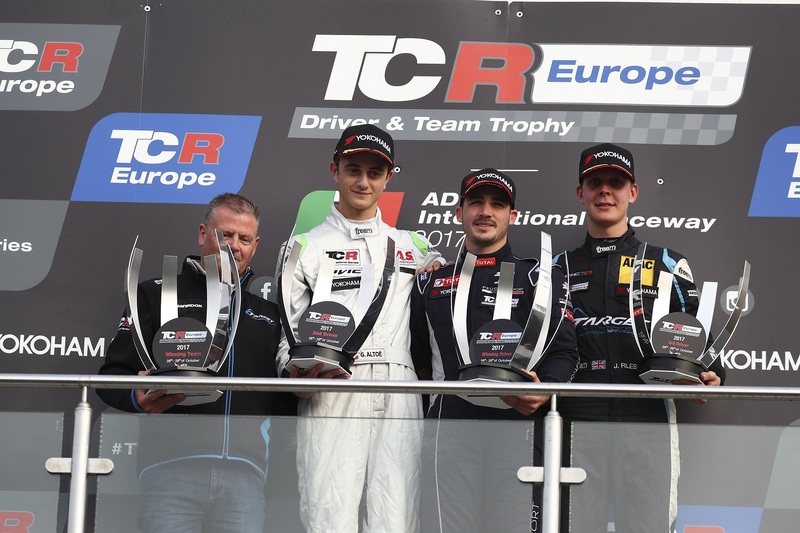 Giovanni Altoè, brother of Giacomo Altoè, took victory in both races in the DSG class and won the special DSG Title in a Volkswagen Golf GTI DSG of the TCR Academy by Target Competition. Sandro Pelatti drove his TCR Academy Golf home in second place, ahead of TCR Academy Audi of Ermanno Dionisio in 3rd. “It was a really good weekend for us. Unfortunately we missed out the drivers title, for that we are a little bit disappointed. However, we won the Teams Title and DSG Title. Thanks to Giacomo, Giovanni and Josh.”, so team principal Markus Gummerer.